Rooted in social justice, led by compassion, inspired by curiosity, driven by a shared vision. 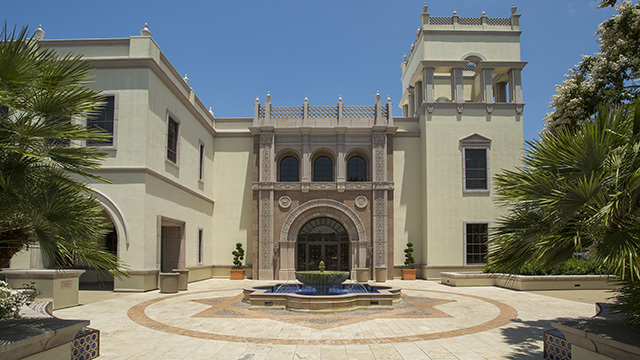 Mother Rosalie Hill Hall on the University of San Diego campus is home to the School of Leadership and Education Sciences' (SOLES) vibrant and vision-driven collective of academic departments, centers and institutes. 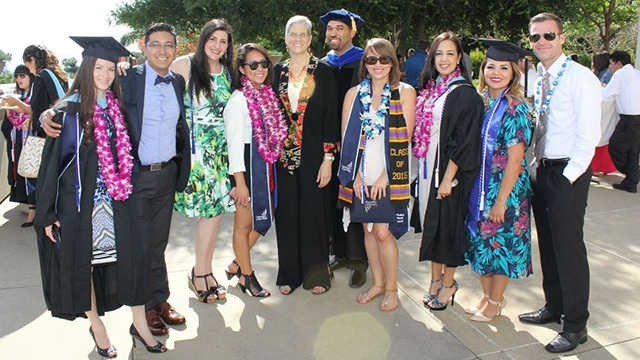 Here, we combine innovation with introspection, academics with real-world application, and study with social impact. Our nationally-accredited programs span the realms of leadership, teaching and counseling, both at graduate and undergraduate levels. They're all approached with an emphasis on social justice, multiculturalism and a determination to forge a better world together. The mission of SOLES is to engage with students and our communities to continuously learn through inquiry and practice that supports social justice and effects meaningful change in our diverse society. We shape the future by providing inclusive education as the foundation of social justice and the means to enhance human dignity and improve the quality of life. We base our courses of study and our worldview in several key values embraced by program leadership, faculty, staff and students. Our strategic vision for the coming year includes four key priorities and initiatives. SOLES is currently ranked by US News and World Report as one of the Top 100 Graduate Education Programs, as well as in the top 50 Best Online Graduate Education Program nationally. 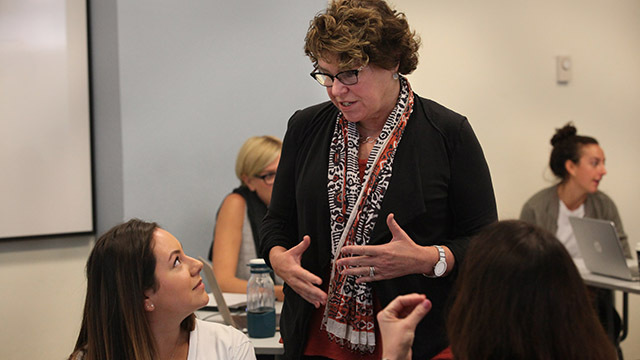 Meet our outstanding (and engaging) faculty. They're driven, they're dedicated, they're diverse—and their doors are always open. Our exceptional faculty are here to guide, inspire, and mentor as students pursue their own paths toward a great career and a better world. SOLES facts: how we make our mark, together. The second-oldest academic unit at the university, SOLES stays true to its original mission to combine educational equity and compassionate service. Today, the school includes four academic departments, ten degree programs, two institutes, two centers and seven credential and certificate programs—as well as nearly a thousand students.